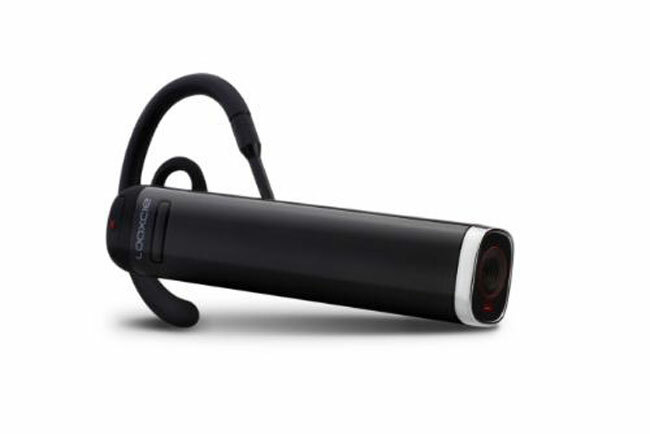 Looxcie has launched a new version of their wearable camcorder, the Looxcie 2, and you could be forgiven for thinking it looks like a Bluetooth headset, the latest version is almost half the size of the original model and around 20 percent lighter. The Looxcie 2 comes in two different versions, one with 4GB of storage andf the other with 8GB of storage, and it can record video in in either a 320 or 480 pixel resolution. You will get either 5 hours or 10 hours of video recording depending on the model, and the 4GB model will be available for $179.99 whilst the 8GB model will be available for $199, you can find out more details over at Looxcie.